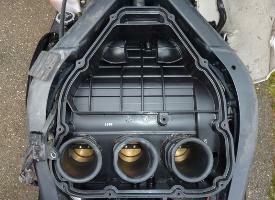 read that the 1050 Speed Triple uses both inlets and it makes more power than the Tiger. 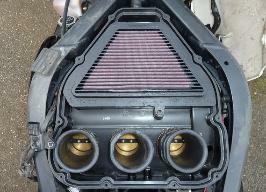 Step 2: - Fit a K&N Airfilter. 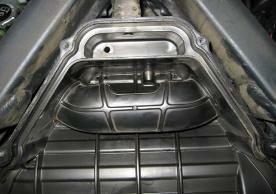 Step 1: - Remove the Tank and airbox lid . 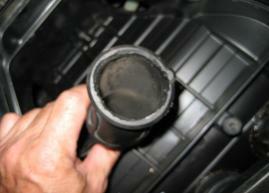 the pipe and reassemble the Airbox. combine to ensure the modified engine continues to run sweetly. first few seconds. I am pleased with these modifications so far. 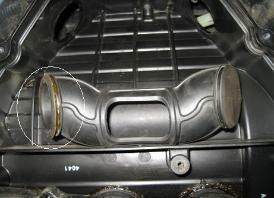 to cut out the mid section of the airbox entry pipe. make a bike run better.